Hello there! 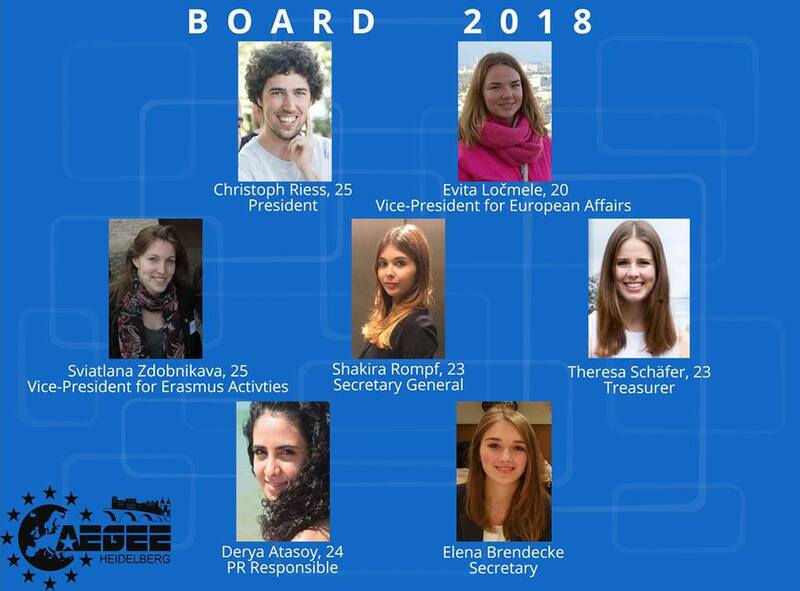 Proudly we want to introduce our new board which was elected in January 2018! As you see, there are both familiar faces and completely new ones, we are happy about this diversity.